Dr. Cam Caldwell and Dr. Verl Anderson have written extensively about successful organizations and the obligation of leaders and human resource professionals in today’s challenging world. 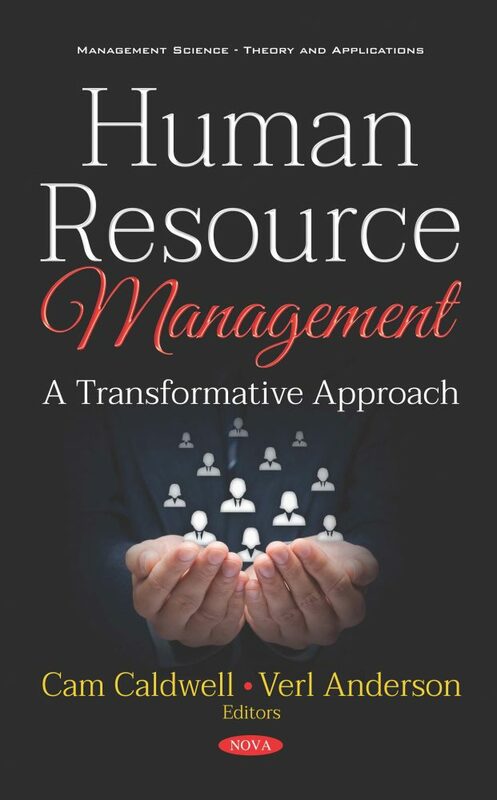 This new book focuses on the need for a new transformative approach to human resource management to redefine individuals’ lives and organizational cultures. 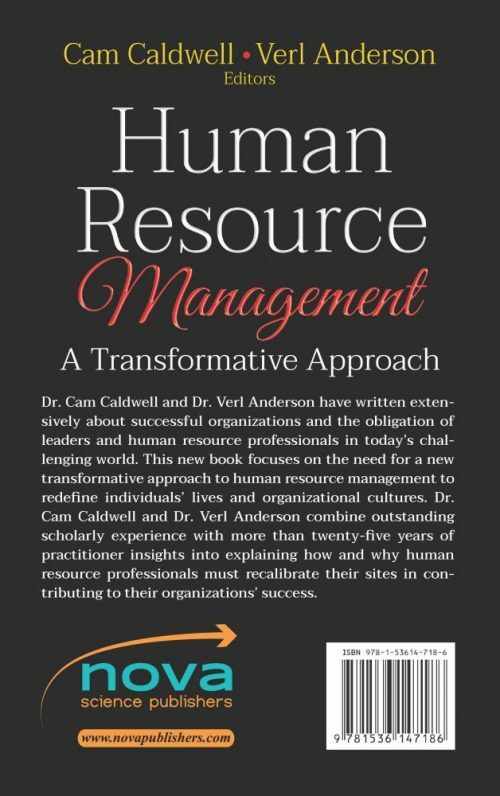 Dr. Cam Caldwell and Dr. Verl Anderson combine outstanding scholarly experience with more than twenty-five years of practitioner insights into explaining how and why human resource professionals must recalibrate their sites in contributing to their organizations’ success.